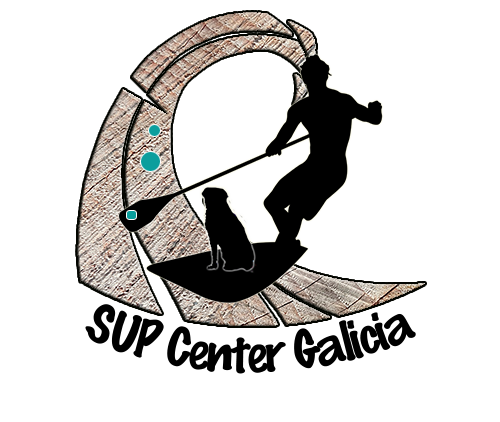 Instructor of Surf and Paddle Surf - Sports Technician level I - Galega Surfing Federation. FGS. (2017). Apnea Course applied to Surf and Sub Fishing, Art Surf Camp Razo, Spain (2017). First aid course in Red Cross Spain. Personal Trainer Specialized high performance training Water Sports and Swimming, Spain. Pedagogy and Skill course in groups. Body building course in specific room Swimming, specific tests, resistance and speed. Orientation course Sports nutrition for athletes. Course of Physical Evaluation, Explosive Strength, Flexibility and high performance, Marathon, Surf, Stand Up Paddle and Body Building. Course of techniques and emotional balance in competition, endurance tests and High Performance in crossings in competitions in the open sea, Surf and Stand Paddle, Swimming. Congress of Sports, Body Building, School of Sport SESC, Brazil. Course of Bodybuilding Monitor in room (EMAF, World Encounter of Physical Activity). Course on Sports Injuries: joints and ligaments- Center for Physiotherapy and Recovery Studies (Profº Ademir Rodrigues, physiotherapist at S.E.PALMEIRAS), Brazil. Black Belt of Judô 1º Dan, Brazil, Homologated in the Spanish Judo Federation. Commitment to the needs and objectives of our clients. Generate experiences where users can enjoy our passion for the sea. Coordinator and Professor of Nautical Sports School of Santos City Council. SEMES (2012-15). Coordinator of events and courses for special students in water sports (2009-2011, 2016). 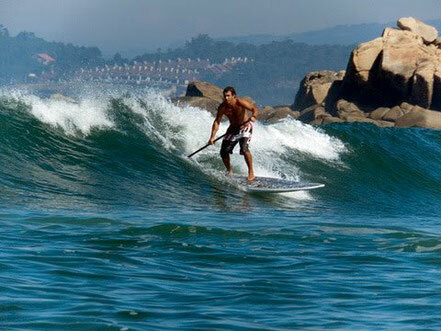 Athlete and competitor in Stand Up Paddle surfing championships and circuits in Galicia, Spain (2005-2011-13). Teacher School Tartaruga, Surf and Stand Up Paddle Board Spain (2010, 2011, 2013, 2016). 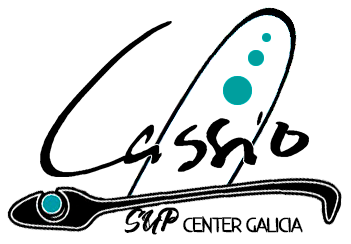 Physical Trainer of Club Galaico Sercoysa de Natación, Rias del Sur, Club Squash Pontevedra and SUPERA. 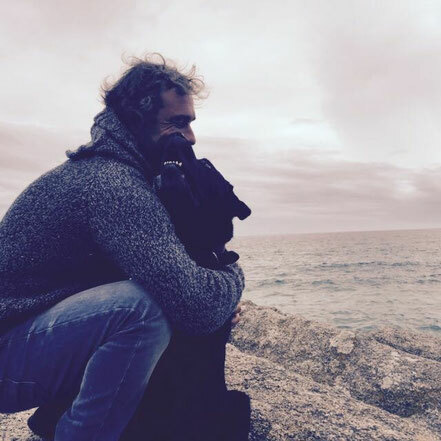 Physical Trainer and Personal Trainer; for oppositions, Firemen, Police, Rescue and Maritime Rescue, (Weekends) Spain. Muscle room monitor in Centro Budo, Pontevedra (2006,07,08) Club Vital Sport - Cambados 2009, 10,11) -, Spain. Personal Trainer and Physical Trainer of Marathon athletes, Berlin and Madrid and circuits in Spain. Responsible for the physical assessments of students and the laboratory of Exercise Physiology and Sport, Budo Center - Pontevedra (2007) Spain. Personal Trainer and muscle room teacher at Fitness Gym Place Tres Cantos Madrid, (2003- 06). Direct collaborator in the trainings and physical evaluations, Vo2max tests, cardiovascular of the athletes of the Spanish National Taekwondo Team, Madrid (2003-06) Spain. Responsible for the physical evaluations of the students of Tortosa Sports Centers and Fitness 2000 in Tres Cantos, Madrid (2003-06) Spain. Physical Trainer with the Selection of Schools of Sao Paulo, Paulista de Futbol Tour Scandinavia: Sweden, Norway, Finland, Denmark, Austria and Germany. (1995). We can offer you tools to achieve your goals using the sea as a setting for your achievements ... Have you ever considered it?